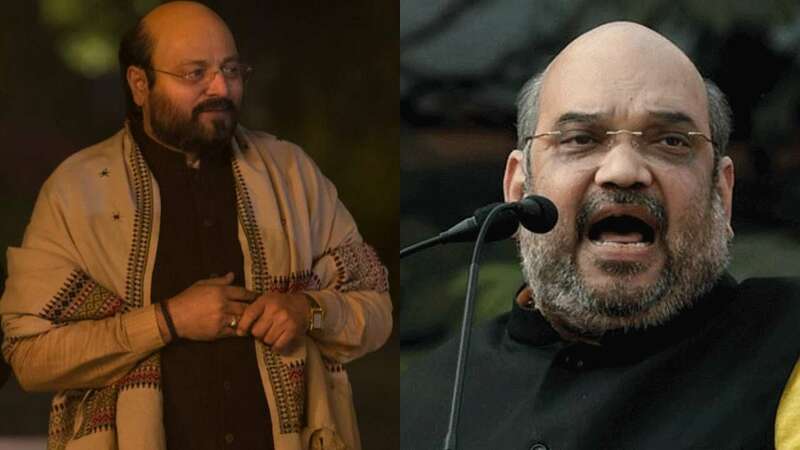 Bollywood actor Manoj Joshi will soon be seen as playing BJP President Amit Shah in the upcoming biopic of PM Modi. While expressing his feelings Joshi said that I didn’t think for a second and said yes. This is going to be one of the interesting characters that I’ll play. Reportedly, Vivek Oberoi will play the lead role of PM Modi in the film.